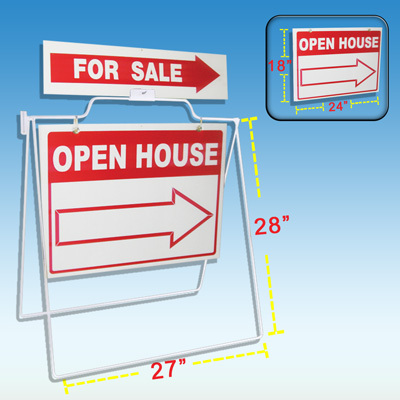 A-Frames are great way to advertise your business on a sidewalk and direct your customers to your storefront. 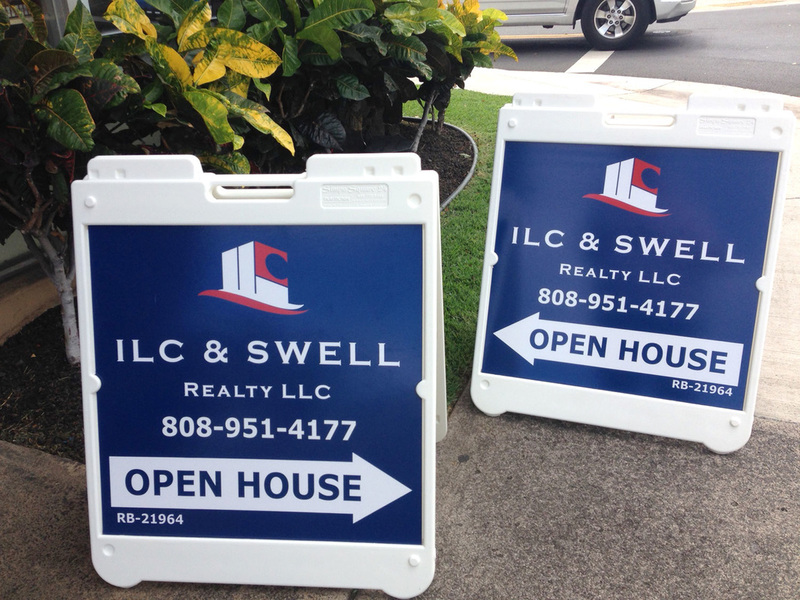 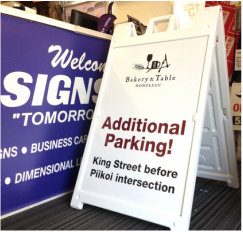 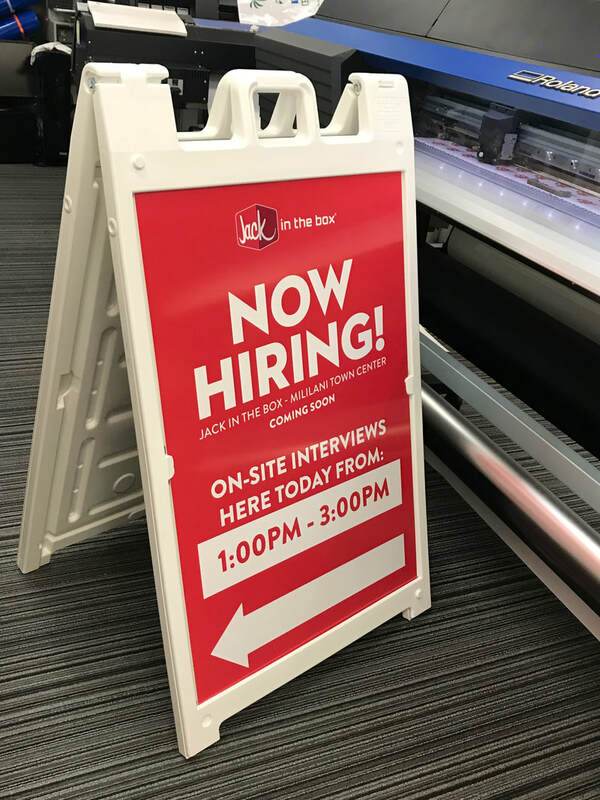 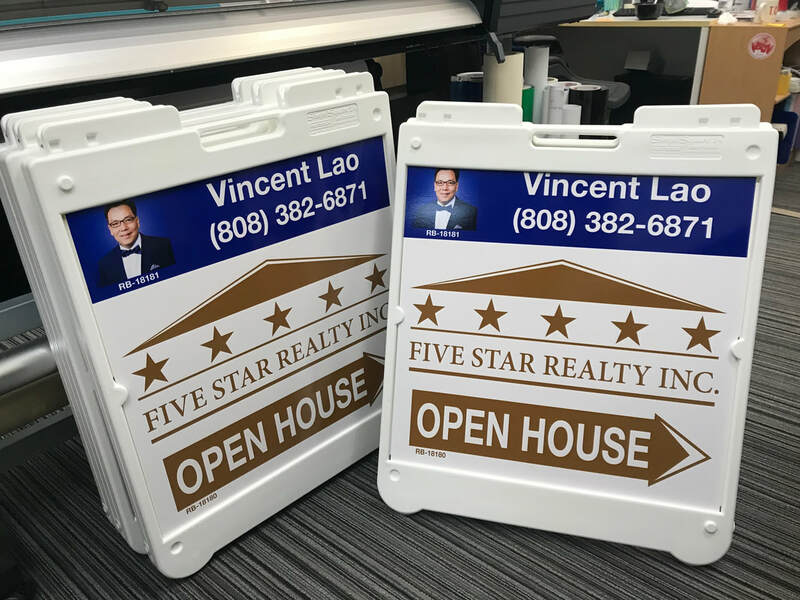 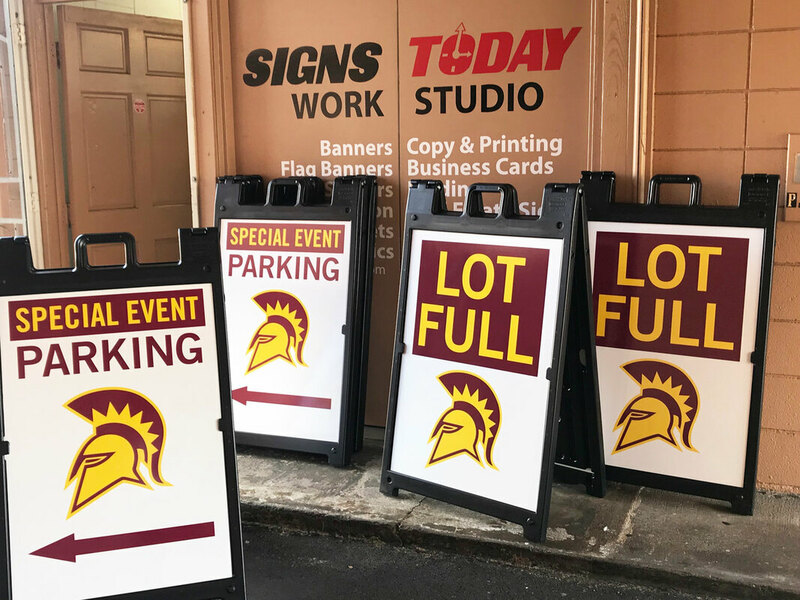 You can attract attention to your business with our sidewalk signs. 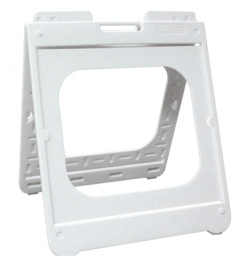 Plastic A-Frame 22" x 28"
Plastic A-Frame 24" x 24"